Recruiters are encouraged to incorporate graphics and media for recruiting online. 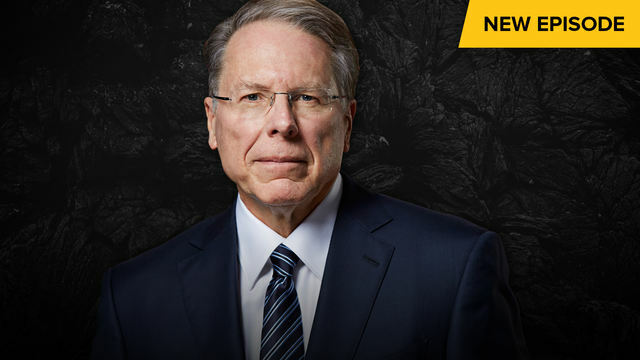 Download one of the approved NRATV clips or include a graphic with your web link to add to your website or e-mail signature! 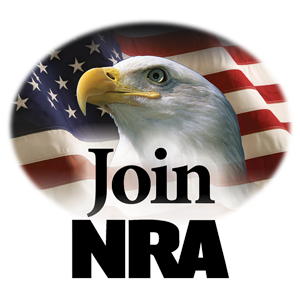 If you do not have a custom web link, contact the NRA Recruiting Programs with your Recruiter ID Number and request. 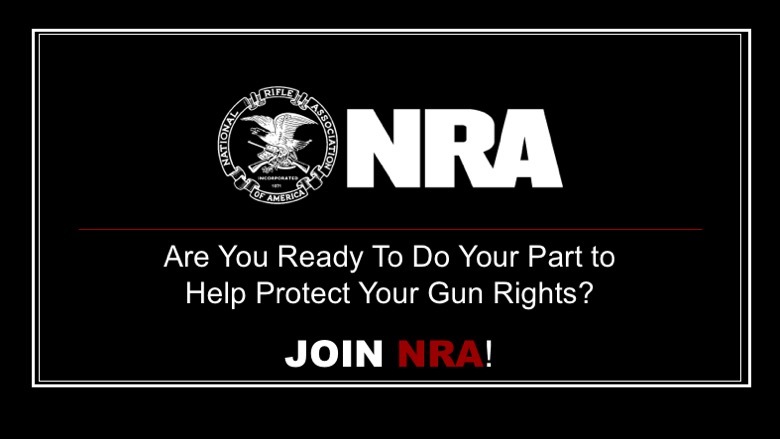 Emphasize the importance of NRA membership during your class with the NRA Instructor PowerPoint. 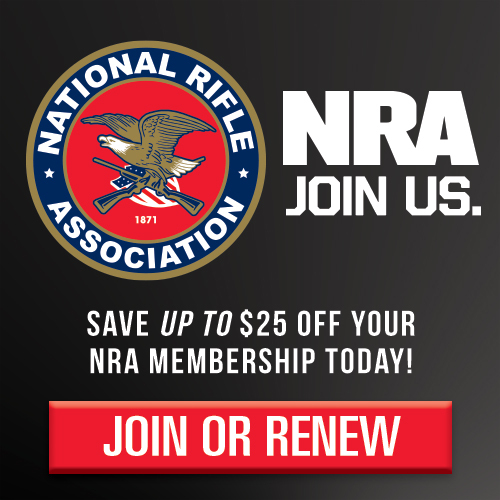 Energize your audience with short video clips from NRATV! Choose from our selection to share on social media or your website. 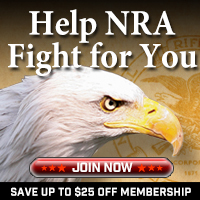 Link one of the approved graphics below to your website or e-mail signature.